At some point in time, you might need to export your WordPress URLs for different reasons, like migrating your website or debugging posts on Facebook, and so on. Luckily, there’s an awesome plugin that comes to your aid, called Export All URLs. After installing the plugin, access its options in Settings -> Export All URLs, on the left side of your Dashboard. As you can see, it’s very simple to use, without complex settings. 1. Choose the post types that you want to export: your blog posts, pages, or all of them, including custom post types (e.g. Portfolio items, FAQs items, etc.). 2. Select additional data that you want to export: URLs, titles and/or categories. 3. Choose the status of the posts that you want to export: published posts or draft posts, for example. 4.1. By Author – if you want to export the posts created by a particular author or all of them. 4.2. Number of Posts – you can specify the range before exporting, which is useful in case of timeouts/memory errors. 5. Choose the export type, depending on which format you prefer. 5.1. 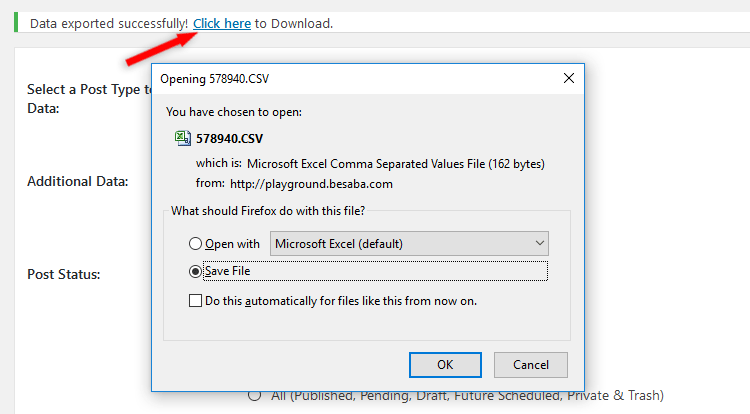 CSV – it will create a CSV file, which you can download by pressing the link at the top. You can open the CSV file with Excel or a text editor, like Notepad for Windows and TextEdit for OS X, I think (not an OS X user). 5.2. Output here – it will display the URLs right there, under the settings panel, in plain text. 6. Press the Export Now button. 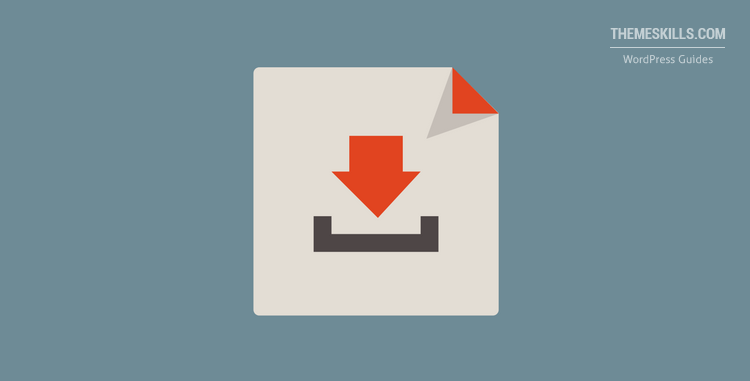 Now you know how to export your WordPress URLs to use them for whatever you need. If you have questions or thoughts, or need help with something, drop a comment, contact us, or message us on Facebook!